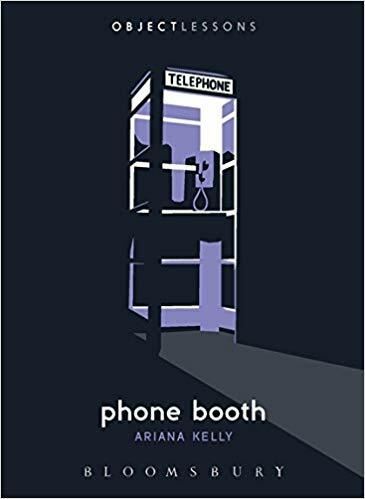 Phone booths are good places for nervous breakdowns. Charade was released in 1963, the same year as Hitchcock’s The Birds. When the deadly birds resume their attack on Bodega Bay, Melanie Daniels, played by Tippi Hedren, leaves the diner from which she had been watching the maelstrom and runs outside to a phone booth. From a viewer’s perspective her decision is inexplicable—there is a working phone in the diner—but Hitchcock’s reason is clear. The scholar David Trotter explicates Hitchcock’s choice quite succinctly when he writes, “What he gets from Melanie’s mistake is an image of isolation and exposure, as she twists and turns in torment in her transparent cubicle, and the glass shatters.” What drives Melanie into the telephone booth, and what cannot get her out, is a more acute threat than the birds.